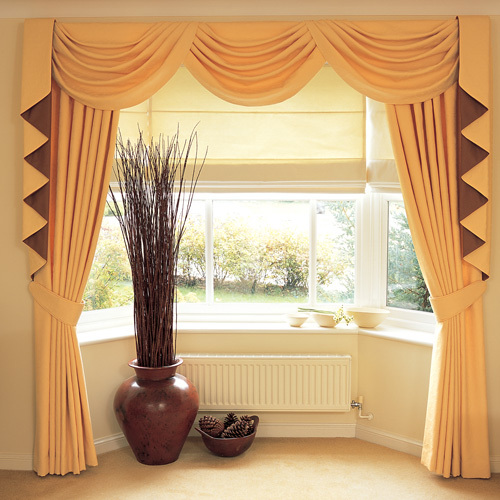 At Drapes UK our Swags and Tails are manufactured in the traditional way. Each Swag and Tail is individually made allowing you to totally customise your size and requirements. Swags and tails can be used to compliment your Curtains or Roman Blinds and give your decor a touch of elegance and can be created in one of our fabrics or your own.